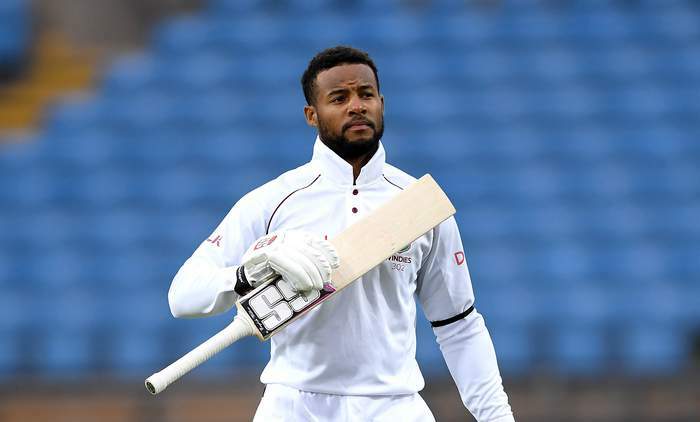 Shai Hope made history in August 2017 when he became the first batsmen to score two centuries in a first-class match at Headingley. 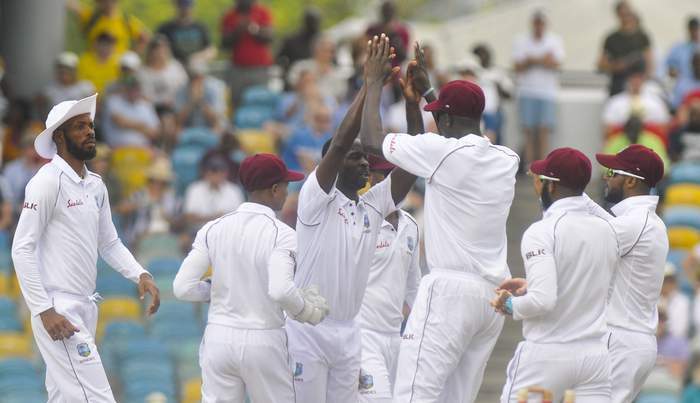 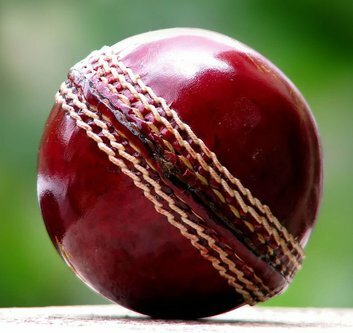 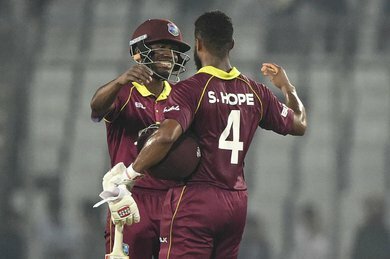 On a ground that had previously been home to the likes of Geoffrey Boycott, Michael Vaughan, Darren Lehmann et al., it was remarkable that Hope, a 23-year-old Barbadian playing in just his eleventh Test and with an average of 18.61 going into the match would be the first to achieve the feat. 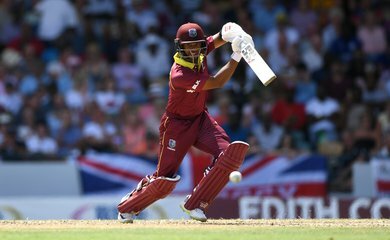 However, Hope’s talent was never in doubt from those who saw him bat from a young age. 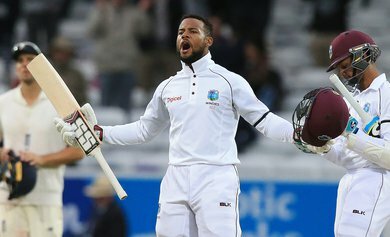 He came into the West Indies team in 2015 during the home series against England but made little impact during the early phase of his career, failing to pass 50 in any of his first 16 Test innings. 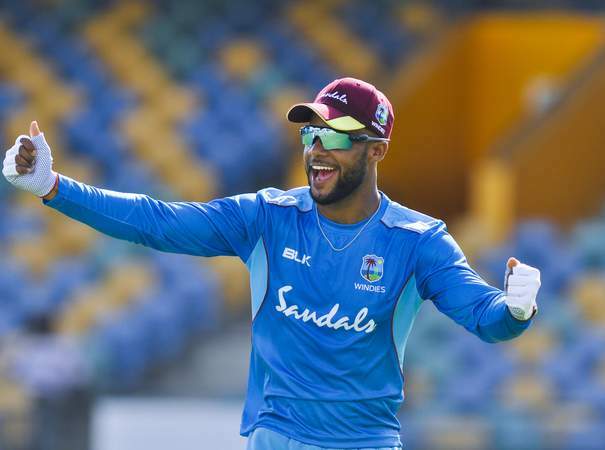 A 90 against Pakistan at Bridgetown in April 2017 hinted at the talent so many knew he possessed before he announced himself at Leeds and the world began to take notice. 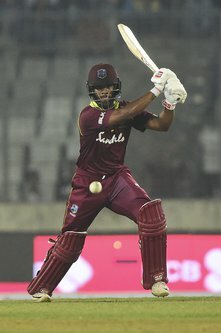 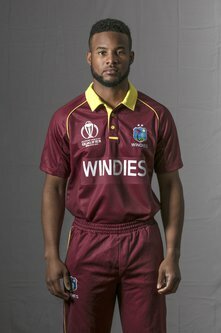 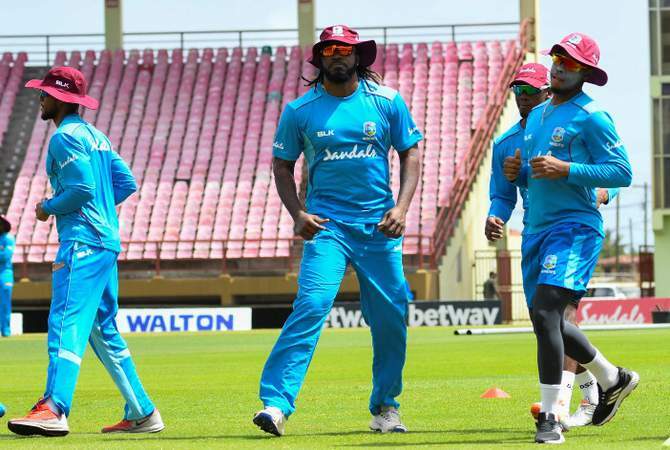 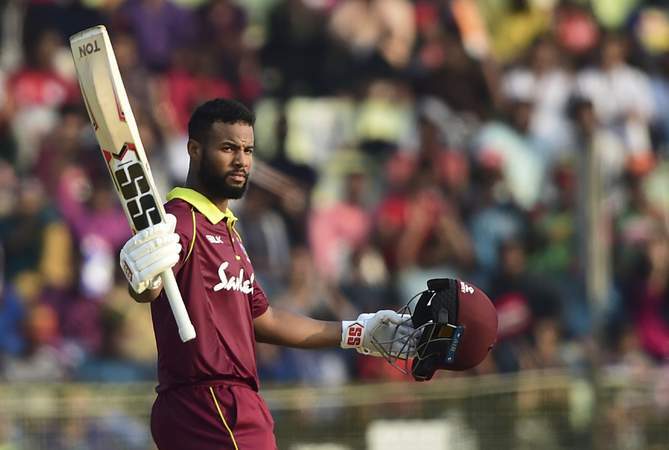 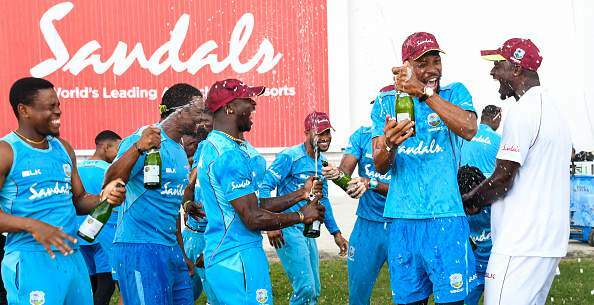 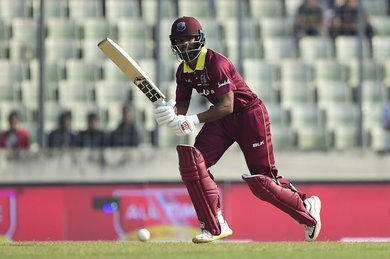 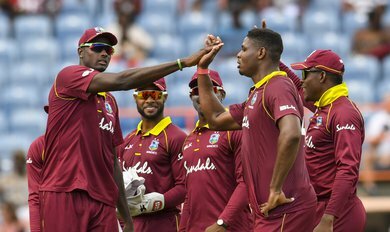 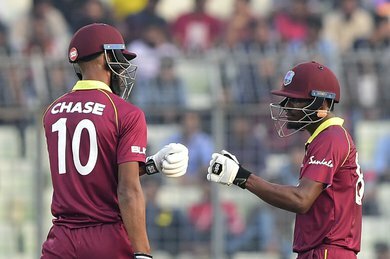 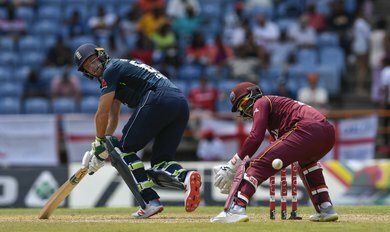 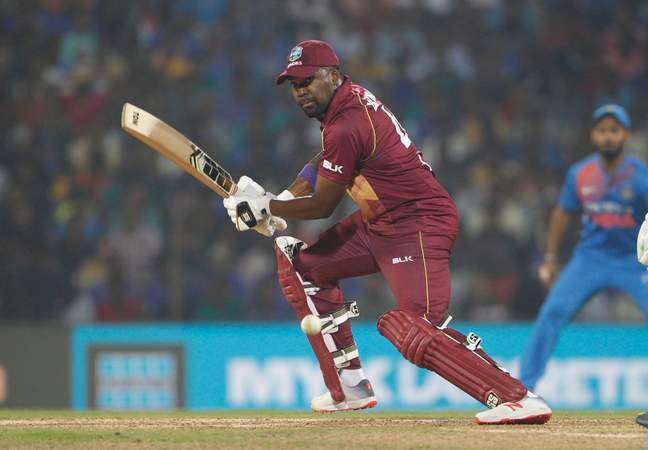 A compact, right-handed batsman, Hope made his debut as an opener for West Indies but has since looked more comfortable in the middle order, making the number four spot his own. 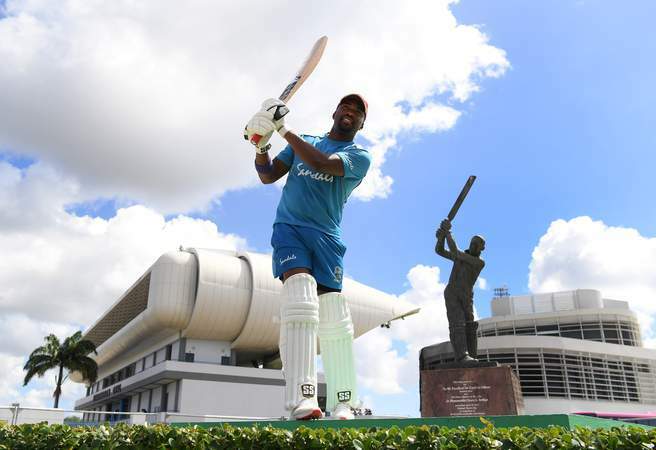 A combination of solid defence and expressive strokeplay – particularly on the off-side, where he scores 55% of his runs – are evidence that he has the technique to succeed in Test cricket. 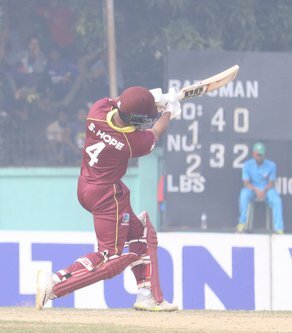 Hope made a more convincing start to his ODI career, hitting a 120-ball hundred against Zimbabwe in just his second match. 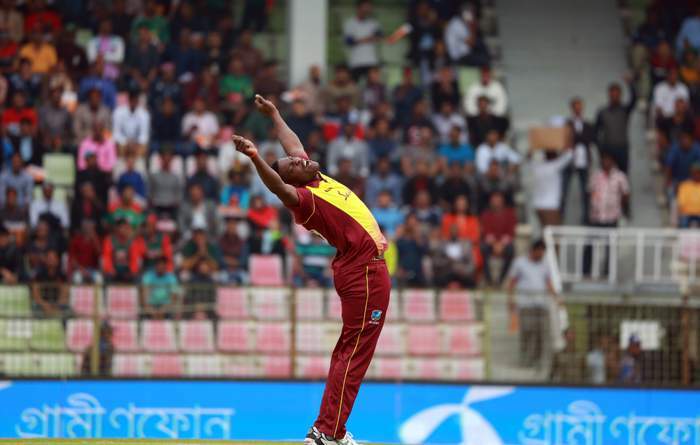 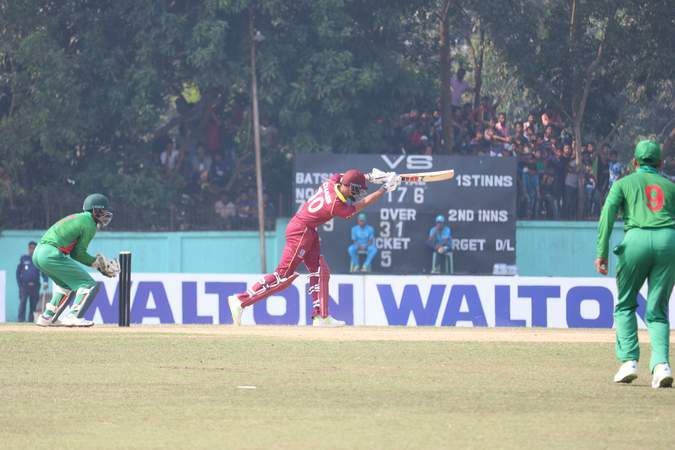 Five scores of 50+ have followed and he has often been able to offer stability in the middle order, albeit with a slightly below-par strike rate. 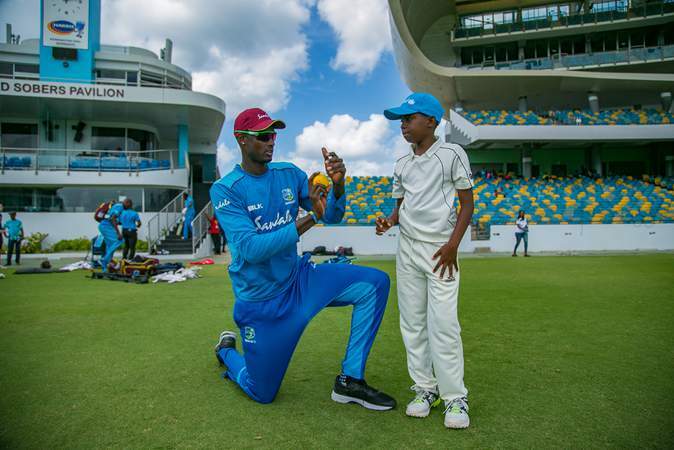 In an era where so many have been quick to write the obituary for the West Indies team, particularly in the Test arena, Hope’s Headingley exploits pointed towards a brighter future for cricket in the Caribbean and provided a much needed good news story for his team. 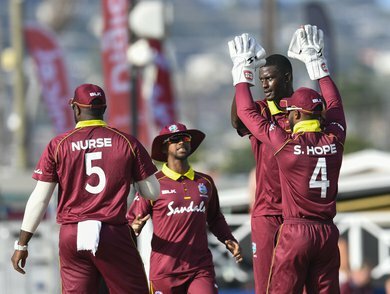 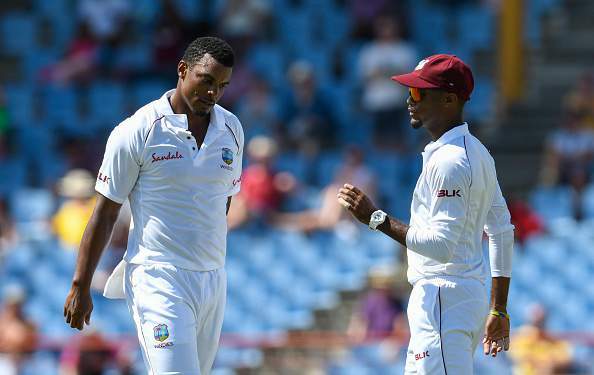 In Hope, West Indies have unearthed a batsman of real potential whose game is suited to the longest form. There is no reason he cannot go on to have more days like those at Headingley in 2017. Jan. 21, 2019, 9:23 a.m.
Oct. 28, 2018, 11:05 a.m.